The Glendale Motel is located across the street from the Beautiful Atlantic Ocean in the heart of the action. The world Famous Seaside Heights Boardwalk is loaded with Rides Games of chance arcades restaurants and bars.A few short blocks away is Breakwater Beach the Jersey Shores premier Water Park. 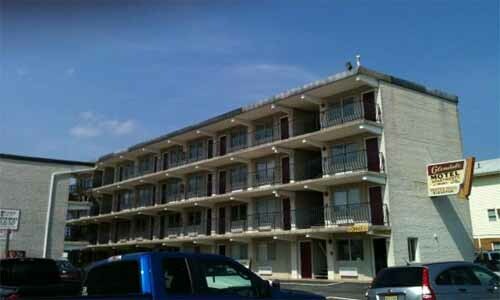 Our property offers the best accommodations in the Seaside Heights Vicinity. Seaside Heights offers the best amusement boardwalk on the east coast as well as having the cleanest and most well maintained beach along the entire Jersey Shore. We are conveniently located next to The Beachcomber Bar and Grill.